Shri Vallabhbhai Patel, born on 31 Oct 1875 was an Indian freedom fighter best known for uniting India – then divided in approximately 575 princely states – upon her independence from British Crown rule in India. Thousands of pages and millions of words are written to describe his; ethical character, disposition to jurisprudence, diplomatic acumen, visionary foresight, dedication to work ethics and arguably strongest resolve and determination of mind ever witnessed in any man. Statue of Unity is a 182 metres tall monument – tallest in the world at the time of writing – dedicated to Shri Sardar Vallabhbhai Patel. 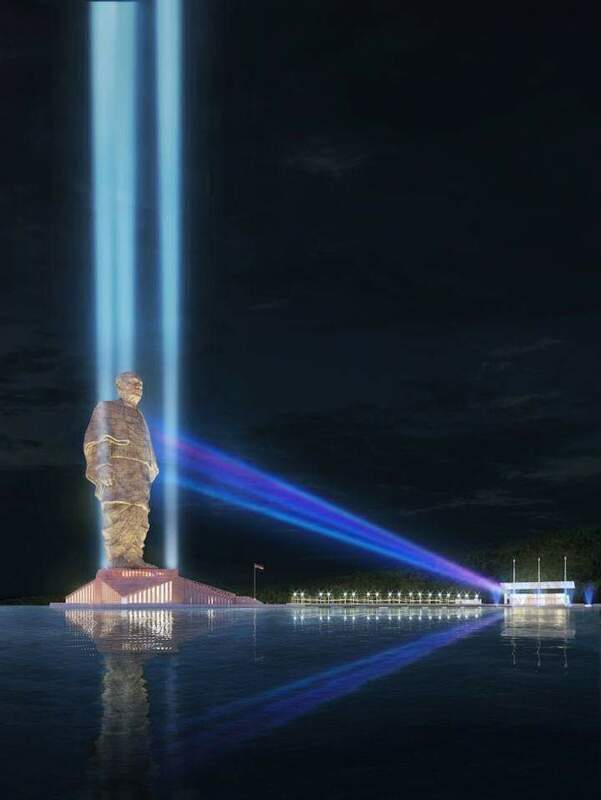 It is likely that the statue will be inaugurated on 31 Oct 2018. Successfully achieving the architectural and engineering feat of this magnitude reflects India has skills and capabilities that will benefit the world. Blog Post No– 001 in ‘Missing Features’ SeriesThis blogging website was originally planned to publish analysis of missing features of various online platforms. However the scope for the posts being published was broadened to innovation, engineering, fintech, design, and ethics to include the discussion on those subjects too. With this post commences the publishing of blog posts with ‘missing feature’ theme. After releasing Linkedin native video functionality in July 2017 the feature has received immense popularity on LinkedIn. The feature is used by users for personal branding as well as business to business lead generation. Linkedin already has a feature where Linkedin allows Linkedin users to share the user’s Linkedin post on the user’s Twitter account connected with Linkedin. If Linkedin can provide a feature to share the user’s video on Youtube as well it would be beneficial to both Linkedin users and Youtube.